Ever wondered why the simple keywords that you use to optimize content for your website have never brought about the results that you have hoped for. The truth is that many people look for these general keywords and several of your competitors would have used these keywords as well. So what do you do if you want more traffic to your site? 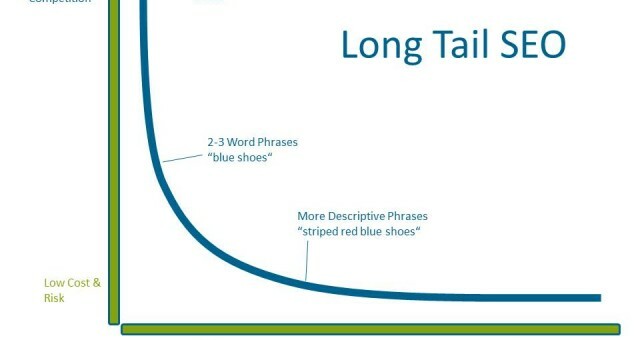 The answer lies in the term “long tail keywords”. These are specific phrases that people look for. If you offer a product that is close to the phrase keyword, then you can be sure that the people who visit your site will certainly be interested in what you offer. But how do you find these specific keywords? First, put yourself in the user’s shoes. Let us say that you are looking for a product or service. The first thing that you will do is conduct a Google search by typing in a string of four or five words that are related to a specific product or service. Since people do this very often with Google, you can be sure that you will be able to find the keywords that are most related to your product by using SEO paid software that will help you find the most common searches. Another great way to find keywords related to your product is to ask people what they would search for in Google if they wanted to know something about your product. In doing a bit of research on the concept of SEO, you will definitely find better results the next time around in using these long tail keywords. We recommend using this free keyword research tool by Submit Express, which will provide you some good keyword suggestions as well keyword traffic data.